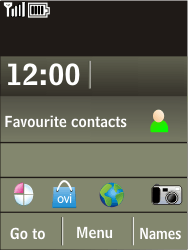 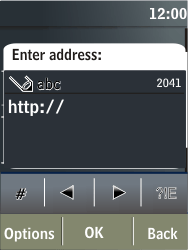 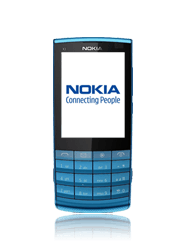 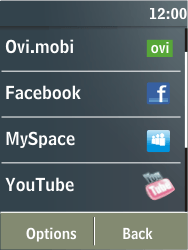 Using the internet with the Nokia X3-02 offers many of the same possibilities as using it with a PC. 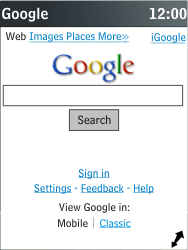 Enter http://www.google.co.uk/, the Google web address for mobile users, and choose OK to load the website. 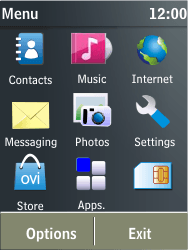 Choose the arrow symbol, and choose Options. 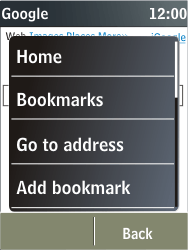 Choose Options, and then New bookmark. 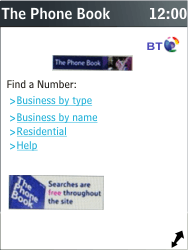 Enter http://www.thephonebook.co.uk/, the The Phone Book web address for mobile users, and choose OK. 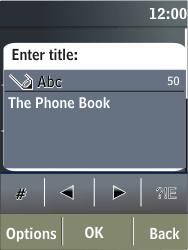 The The Phone Book is now available for use. 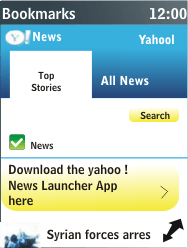 Enter http://uk.m.yahoo.com/p/news, the Yahoo News web address for mobile users, and choose OK to load the website. 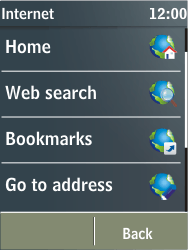 Choose Home to load the default homepage. 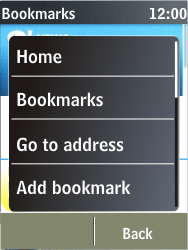 Choose the arrow symbol, choose Options, and scroll down. 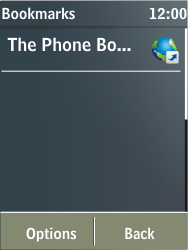 To stop using the internet, choose Exit.